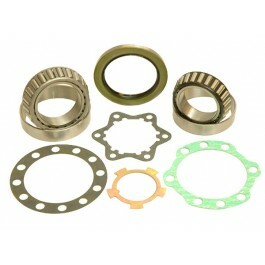 Wheel Bearing kit includes inner and outer bearings, hub gaskets, inner wheel bearing seal and star lock washer. One kit services left or right side. Fits 79-85 4x4 pu and 4Runner. Also 86-95 IFS pick up and 4runner. 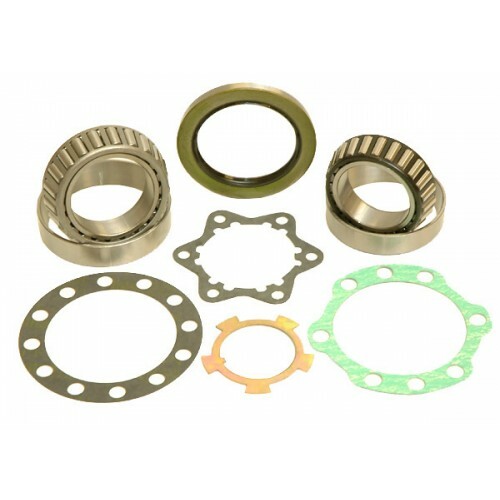 Wheel Bearing kit includes inner and outer bearings, hub gaskets, inner wheel bearing seal and star lock washer. One kit services left or right side.